Wigs have been worn throughout history as a fashion statement, as hair replacement and more. There was a time when wigs did not look very natural and there were limited styles and colours. Wig designs and trends have come a long way since then and wigs are now more popular and more advanced than ever. There are so many options and the hair can look as real as the natural hair you can grow. We are proud of the advancements made because we see first hand how wigs can change people’s lives for the better. So, if you’ve been thinking about buying a wig then this is the place to be. Read on to find out why wigs are a fantastic hair replacement solution. Buying a wig can initially be a daunting process. It is time to release your fears as buying a wig is not the scary and overwhelming experience it used to be. You just need to go to the right wig shop or the right wigs online store for the best experience. 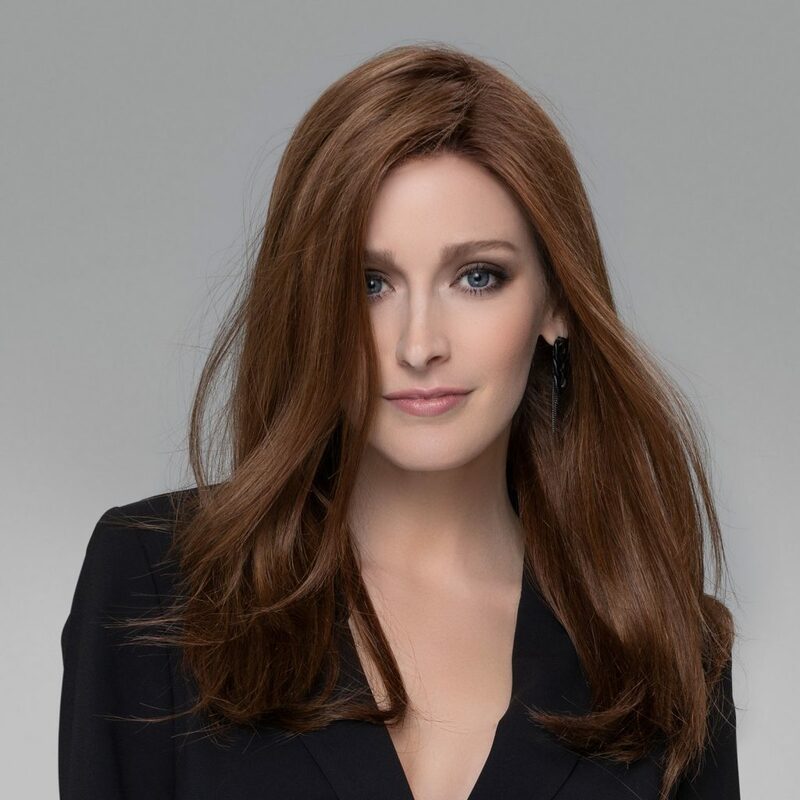 Here on the HairWeavon website and at our wig shop in Dublin, you have access to hundreds of wigs available in all hair types, colours, lengths and cuts. Our expert stylists know how important your hair is to you and are ready to help you find the most natural wig for you. Wig designs have come so far, whether you are a cancer patient and have lost your hair due to medical treatment, or you have a long term hair loss condition like Alopecia or Trichotilomania, or your hair has become increasingly thin, we will help you find a solution. There are wigs that don’t need styling which are perfect for the days when you may be not be feeling your best. 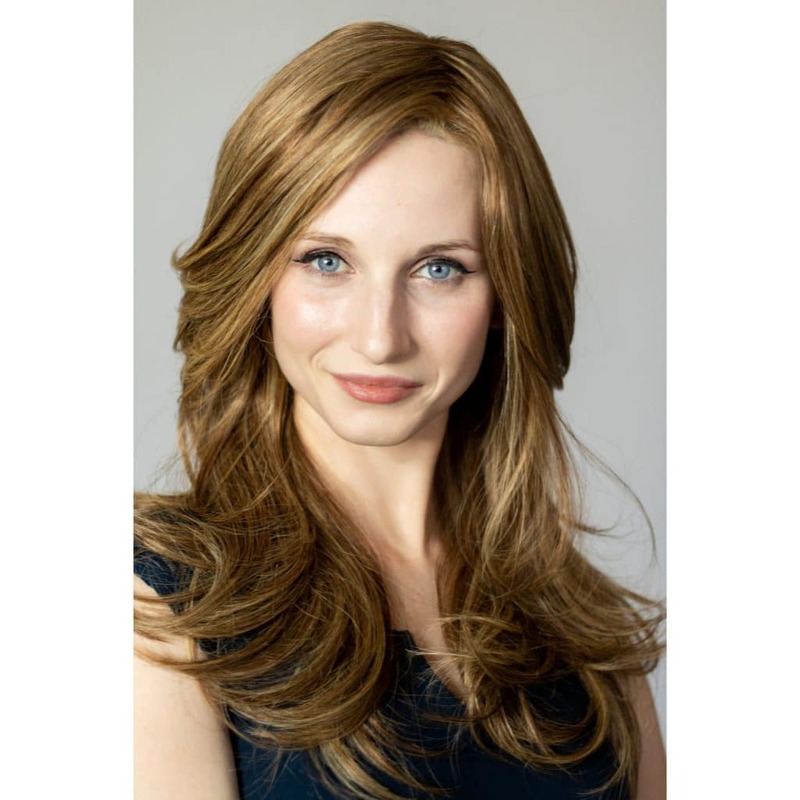 Browse through our selection of wigs online and you will see that there is a perfect style for you. 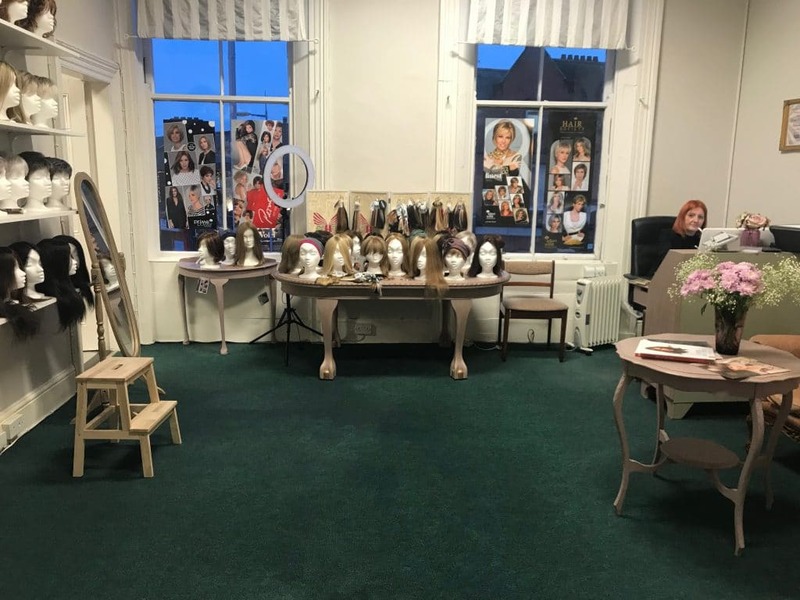 And if the process of browsing wigs online is daunting for you, don’t worry, our staff are available by phone and by email to help you select the right wig for you. There are many cheap and affordable wig options that will still look amazing. 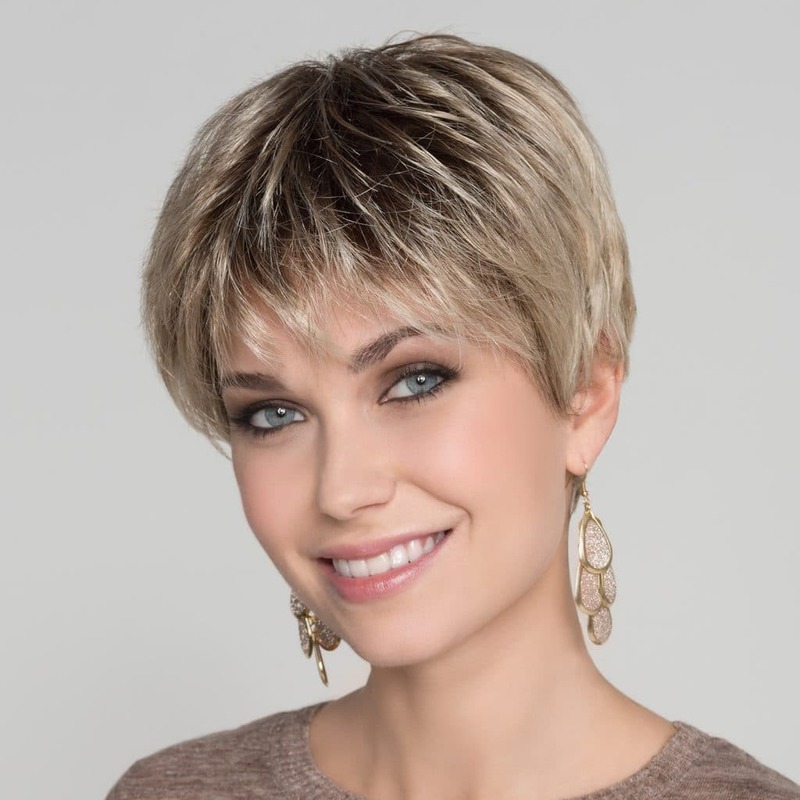 Synthetic wigs have come a long way and can resemble real hair, so for a short term and cheaper option, browse Synthetic wigs. For long term wig wear and if you have a bit more money for a more superior look and feel, then look at Human Hair Wigs. If you wear you hair long, we would always suggest going for human hair for a more enjoyable wear and for styling versatility. The middle option is the heat friendly synthetic wigs that are affordable and you can style with moderate heat using your heating tools. Wigs come in a number of cap designs from basic, to monofilament to lace front. Lace fronts are one of the advancements made and the lace front will give you an invisible wig line so it does look like your own hair. You will forget your wearing one of these light and comfortable wigs and people won’t notice you are wearing a wig unless you decide to tell them! 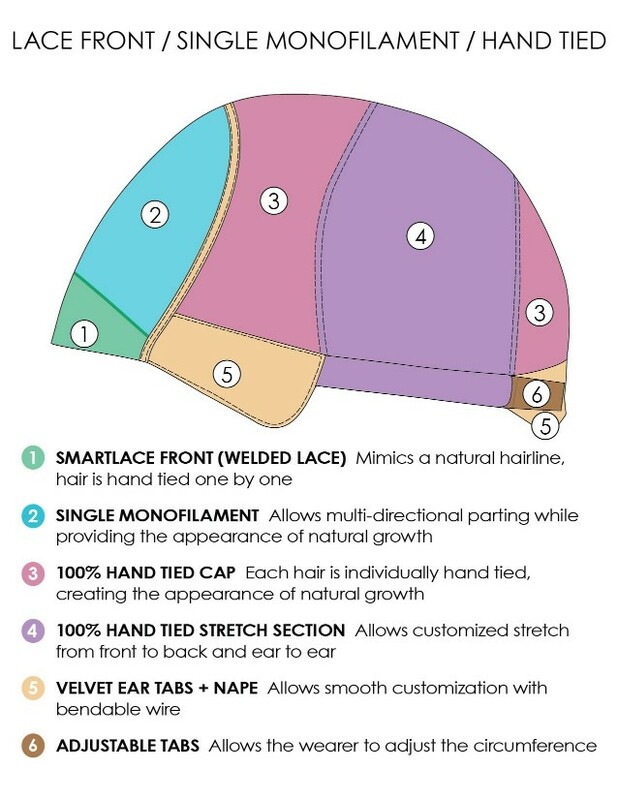 Another type of wig design we are excited about is the monofilament bases. This is another new advancement which makes wigs look and feel better than ever. These wigs have a mesh base where the hair is hand tied to replicate natural hair growth. A wig with a monofilament base will look like the hair is coming right from the scalp. Look out for words like mono top, mono crown, mono part, lace front and handtied. And if fall in love with a human hair wig that is hand tied and has both monofilament on top and lace in front, Well, that is wig luxury! for the most natural appearance. So forget the old ideas you had about wigs. Wigs have come such a long way and are now more stylish, comfortable to wear and with natural results. Visit our wig shop today or email us for advice on buying a wig.